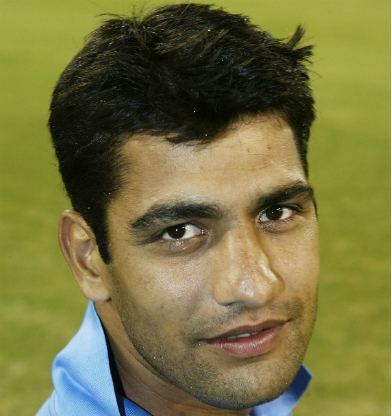 Amit Bhandari pronunciation (born 1 October 1978, in Delhi) is an Indian cricketer. Having made a forgettable debut in 2000, his performances in the 2001–02 season kept him within striking distance of being re-selected. 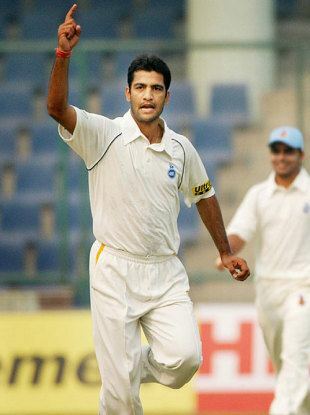 Bhandari's lack of pace is compensated by his aggressive bowling, which was demonstrated in the India A tour of England in 2003, where he became the top wicket-taker. Bhandari joins Lakshmipathy Balaji and Aavishkar Salvi in the search for a place in the Indian team.